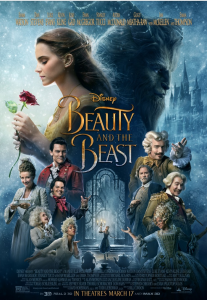 Check out our film review below of Beauty and the Beast! The live action Beauty and the Beast was, simply put, a masterpiece. I loved every aspect of it. I felt that this live-action Belle was a more fleshed out telling of the character from the original animated Belle. Director Bill Condon took this great, iconic character and morphed her into something so monumental. It was as if the original planted the seed and Condon nurtured it into who she was meant to be all along. Belle is the Disney princess little girls need. She is the original feminist. She’s intelligent. She’s kind. She’s non-gender conforming. She views the world in a way no one else does. She sees it for what it could be and encourages little girls to learn and be empowered, everything that sets the framework for feminism in the future. She is in a way, the anti-princess, she is not afraid to go out there and fight for what she believes and stand up to those who demand things from her she has no interest in. She is much more a hero than a princess, and I love that little girls everywhere will be watching this. 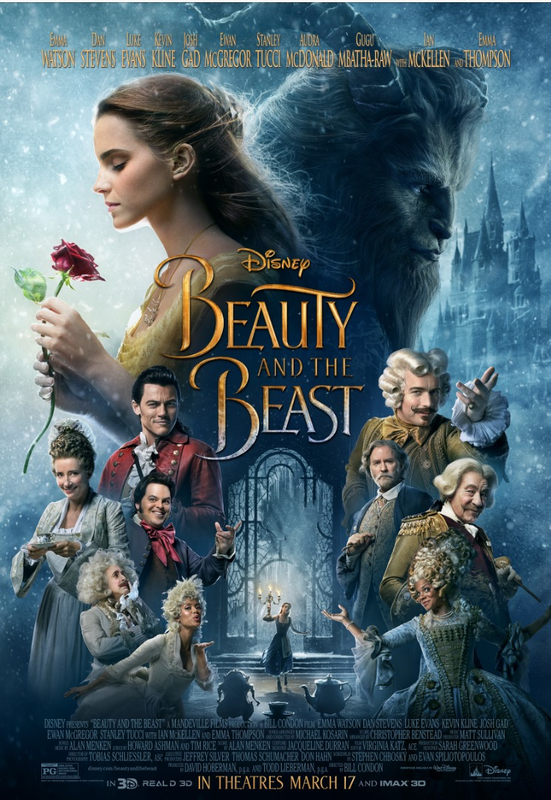 This Beauty and the Beast was modernized, all the while staying true to the classic. There were elements of diversity sprinkled throughout (two interracial couples, a gay character, cross-dressing) but all done in a way that didn’t feel shoved in our faces. Instead it fit beautifully and made sense to the characters and the story. It’s also pretty revolutionary of Disney to have the courage to incorporate these things into a classic fairytale, so a huge shout out to the studio! I thought every single actor was perfectly cast. Emma Watson was born to play Belle. Luke Evans brought Gaston to life in a way I didn’t feel in the original. He and LeFou, played by Josh Gad, had me cracking up. Dan Stevens as the Beast was done brilliantly. Can we talk about those eyes for a second?! Breathtaking. There really isn’t any aspect to the film that I would change, it was truly a beautifully done film. I can’t stress enough how much I highly recommend this film! Go see it now! Disney’s Beauty and the Beast opens in theatres March 17!